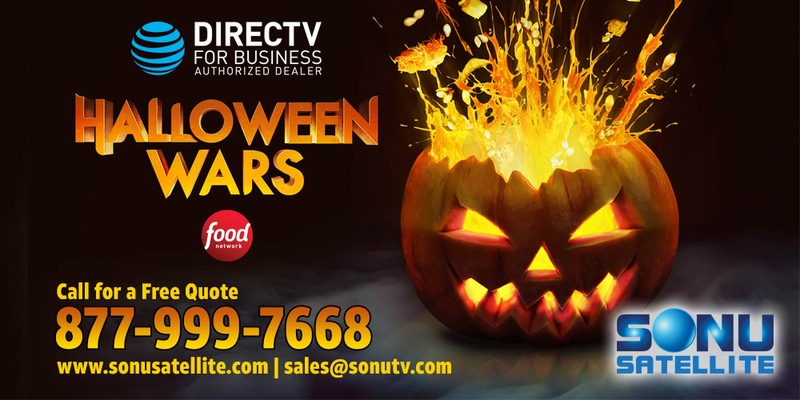 Sonu Satellite offers both commercial and residential installation. Residentially, we have installed systems ranging from single-family dwellings to entire apartment complexes, but our specialty is in the commercial industry. Sonu Satellite has installed thousands of commercial systems across the country. We also provide prompt service should you ever require assistance with your satellite equipment.